I just booked free flights to London where I'll be visiting with my bff Morgan this upcoming Autumn! Read about how we get free plane tickets with points here. I took Emily Henderson's Style Quiz and wasn't surprised that I ended up as "Scandinavian". Drool. Like anyone living, I instantly salivate when someone says nutella. But it's kind of lost it's luster the more I've learned about how it's made, and the damage that palm oil has on the world. A recipe to make your own. 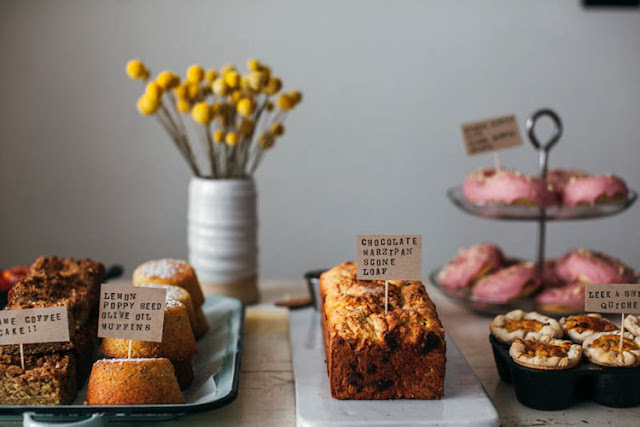 I made these lemon poppy seed muffins recently and they were a huge hit. Love that they use olive oil instead of butter and lemon is basically always my favourite in any food or drink. I already have my eye on Spring styles and I'm so excited to pair my new khaki trench coat (that I got on an Old Navy sale last month for $40) with these Adidas classics. Only 52 days until Spring! Is organic food worth the price? Not always. 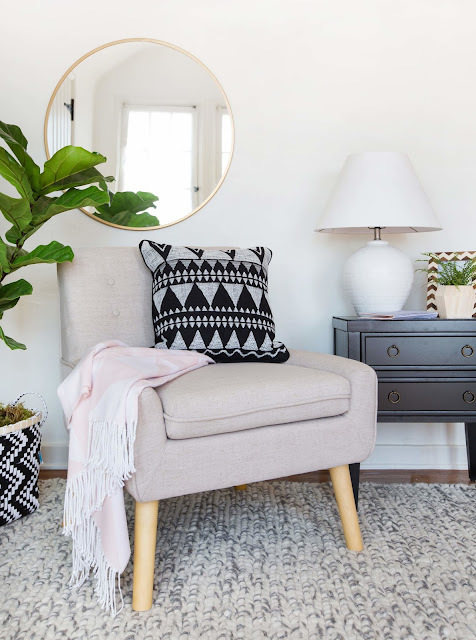 This indoor plant tip might just save me. I am notorious for killing all things green, but I suspect my lack of natural light is the culprit. 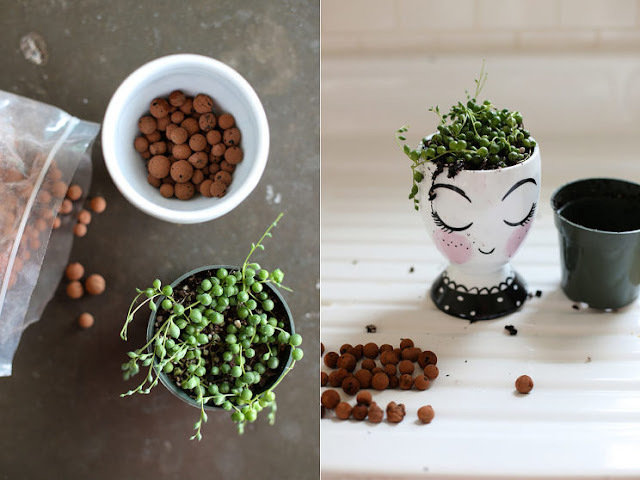 Still, how cute is thus planter and plant?! Another reason to read, if you needed one. 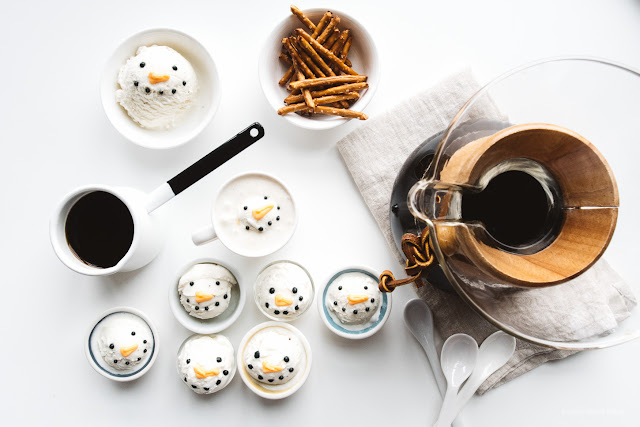 Snowman affogato? What a fun way to celebrate this frigid season.